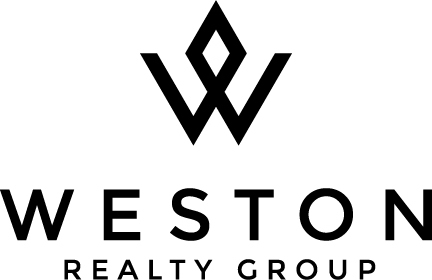 Weston Re al Estate is my specialty. My team and I are committed to making the buying and selling of The Landings real estate in Weston a pleasurable and rewarding experience. 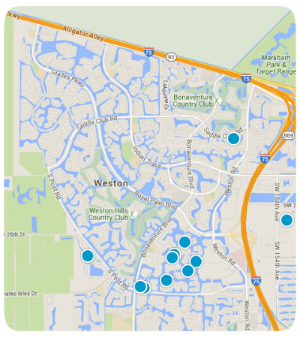 WestonIsHome.com allows you to search all active The Landings homes and condos for sale in Weston, Florida. It is easy to use and navigate through property searches. You can also save searches and get daily email alerts of new listings as they become available. Any questions, please feel free to contact me anytime. 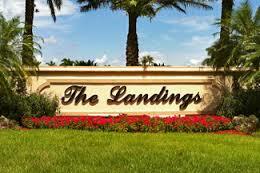 For the discriminating homebuyer who wants the utmost in both luxury and privacy The Landings has it all. This secluded enclave of spacious English manor-style homes and tasteful estates encompasses several upscale subdivisions. The homes of Mallard Landings are located on half-acre lots with sweeping lake views and feature pools, granite countertops and stainless steel appliances At Egret Landings you will find well appointed homes with custom gourmet kitchens, pools and surround sound systems plus spectacular lake views. You’ll be swept away by the beauty of this prestigious gated community and want to become a part of The Landings—Weston’s best kept secret! 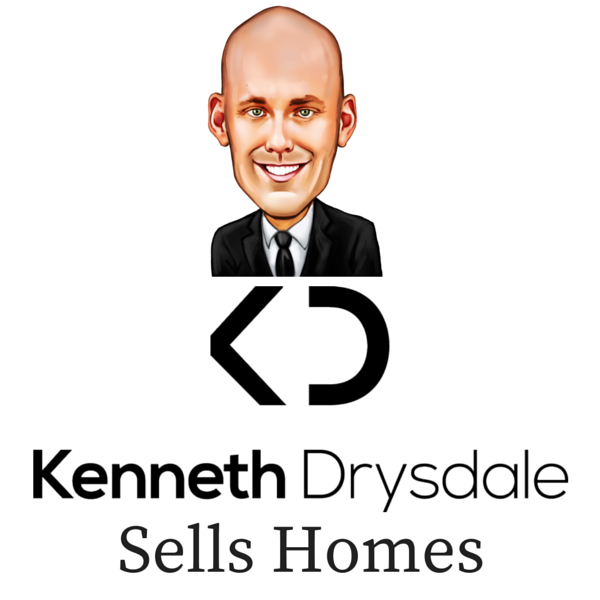 The Landings Homes For Sale - Want More Properties? Sign Up For Complete Access. The Landings - Egret Bldg. The Landings - Mallard Bldg.